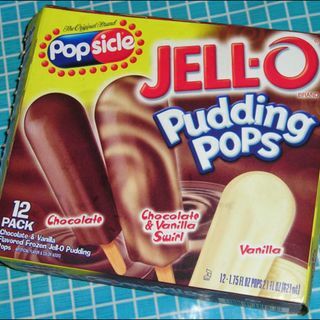 Explicit "Pudding Pop Goes Down"
yes it is but there was a guy who was part of the royal family as soon as he was put in the nut house the murders stopped. the 1 that was found in her bed i dont think jack the ripper did it. sorry guys i know theres like 10mins left. hi.